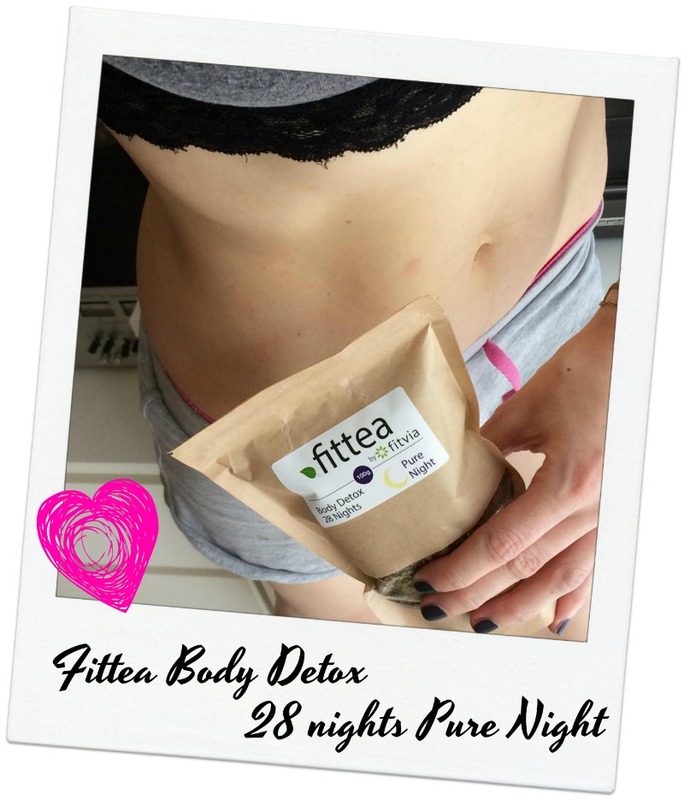 Recently I teamed up with Fittea to try out some of their popular products and bring you my review! I can say that this tea has got the most amazing scent, and the best taste EVER! Also, it has got great hydrating properties, and it'll keep your body hydrated all through the night. My hubby also LOVED it! But, because I'm breastfeeding, I couldn't continue using it, as I noticed my baby was restless after having his feed (a few hours after I drank this tea). I was super relaxed and ready to have a good night's sleep, my baby, on the contrary, wasn't! Now, I can't be 100% sure that this tea caused my baby to be more agitated, but, I didn't have courage to try again...I was already sleep deprived as it was (my baby was only two months old when I tried this, so he was waking up every 2-3 hours during the night, for his feed)...I needed all the sleep I could get! 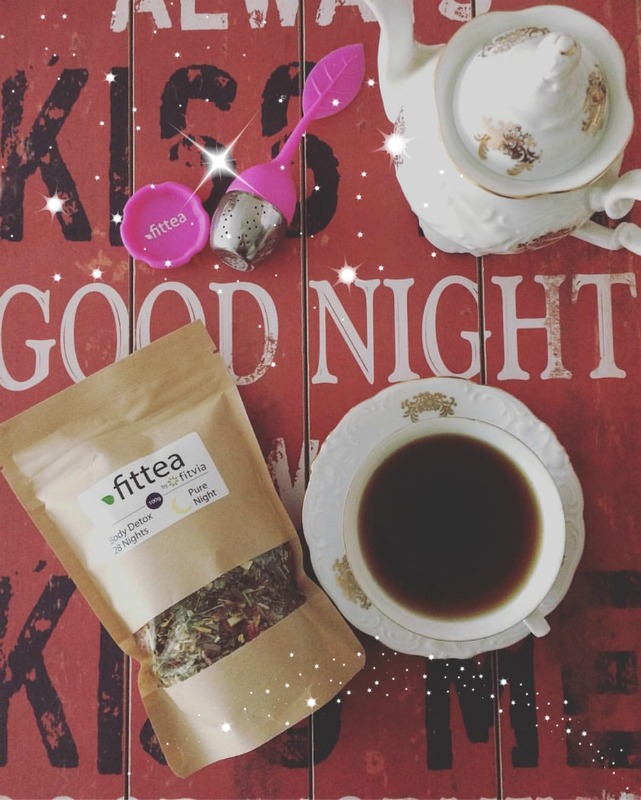 This tea contains all natural ingredients, and it doesn't contain caffeine, and it'll relax you and get you right in the sleep mode...but not all the herbs will have the same effect on your baby, coming through your milk! In fact, a lot of herbs aren't indicated when breastfeeding as they can have negative side effects on the babies! Having said that, if you aren't breastfeeding, I guarantee you, this is the most amazing tea ever! I will go on drinking it, once I'm done breastfeeding. If you're looking to get your body in shape, this tea can help you out, but remember to lead healthy lifestyle, have a healthy diet and workout, lead an active life...and Fittea can only compliment such a lifestyle. Don't expect miracles to happen in 28 days, if you're spending your days "meditating" on your sofa, stuffing yourself with junk food! If you'd like to find out more about this tea, check out my video review here! With my tea, I also got this cute pink filter with fittea logo, that you can order here! 1-2 teaspoons per 150ml, 100°, 5-6 min and your tea is ready! 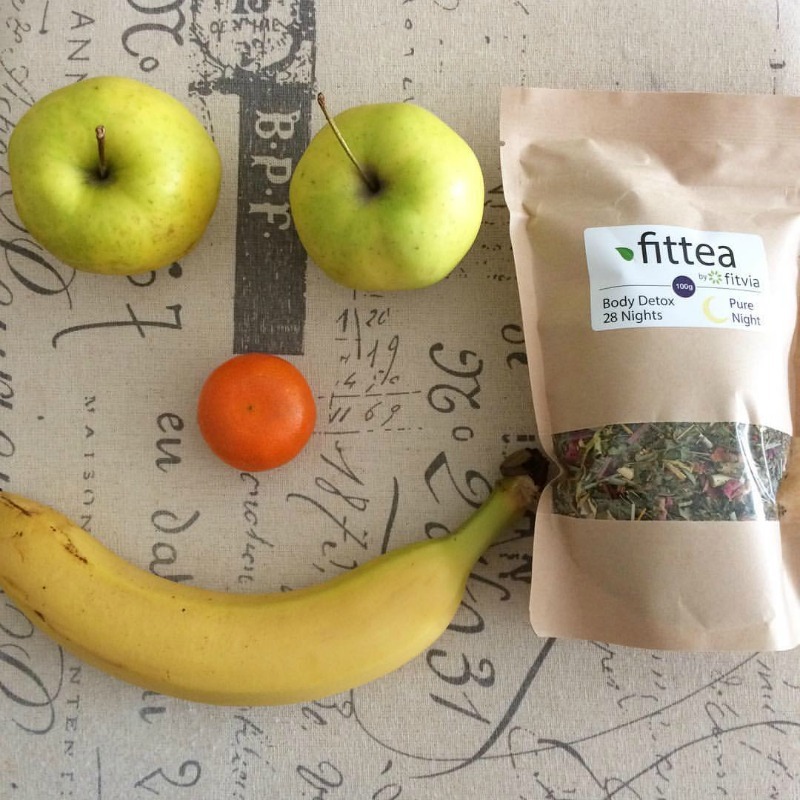 Fancy getting your version of Fittea? 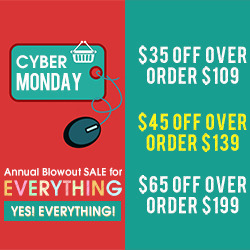 You can save up 10% by using coupon code: soniaverardo10 at checkout! 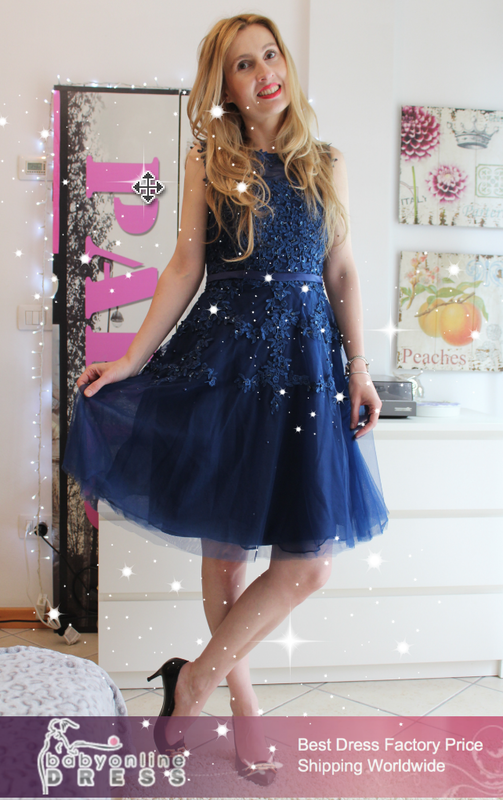 Let me know how did you like it! 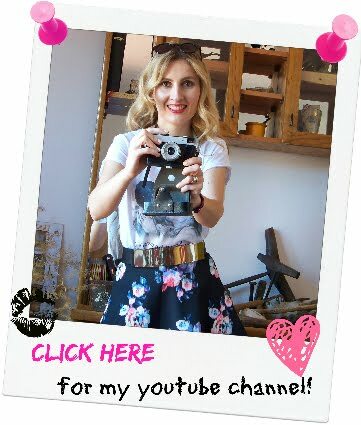 I've tried similar detox programs) it was great!